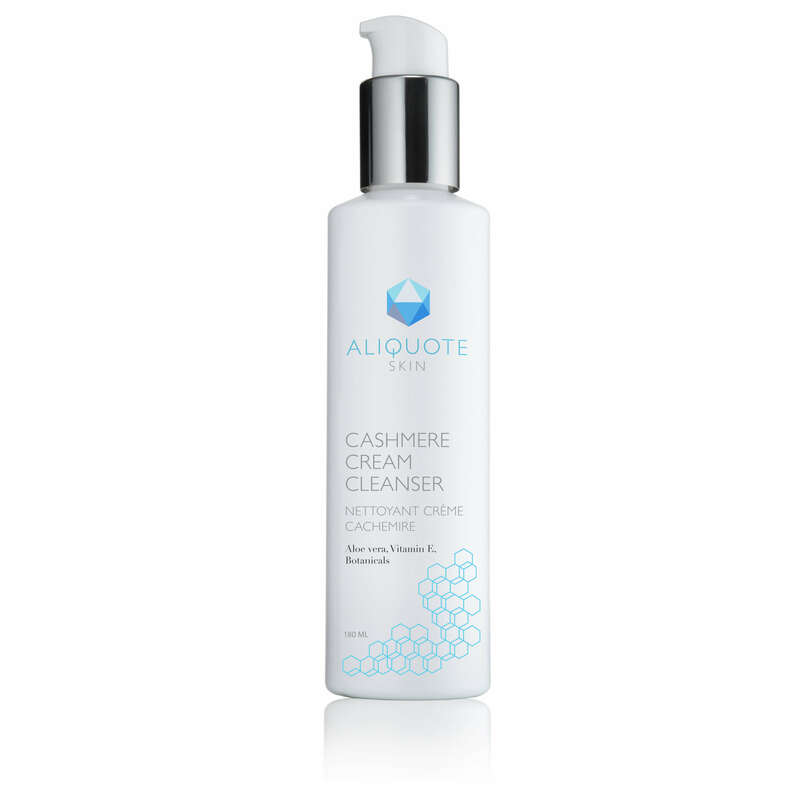 An anti-inflammatory and anti-bacterial cleansing gel to help exfoliate acne-prone skin, reduce inflamed acne lesions and oil production for smoother, more balanced skin. 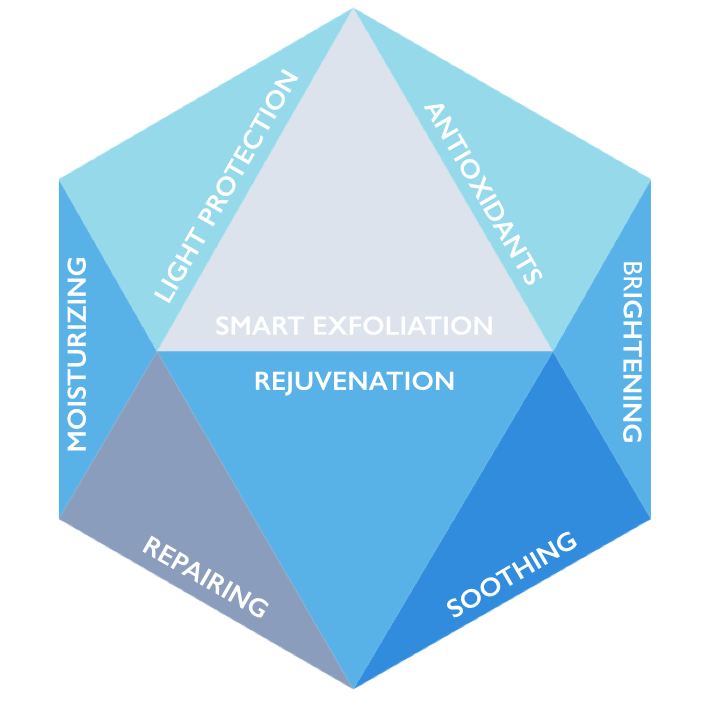 > Cleanses away excess sebum and impurities, without overdrying the skin. > Minimizes the look of clogged pores, blackheads and bumps while reducing acne scars. Skin looks clear, feels fresh and comfortable. 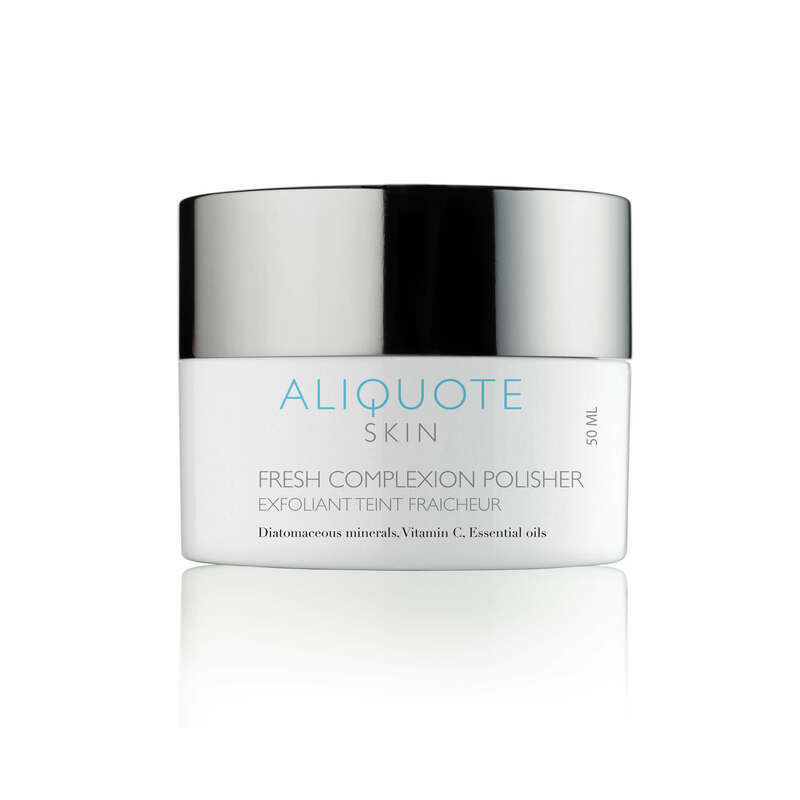 > Use the Aliquote Skin Fresh Complexion Cleanser twice a day and follow with your favourite toner. 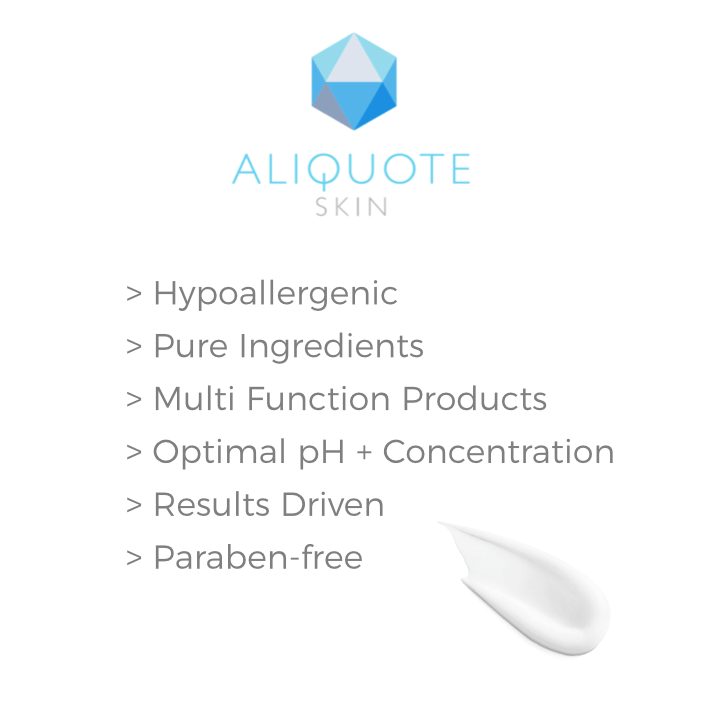 For maximal efficacy, use as a complement to the Aliquote Skin Pore Shrink Solution, Weightless HydraVeil and Nighty Night Spot Tx. 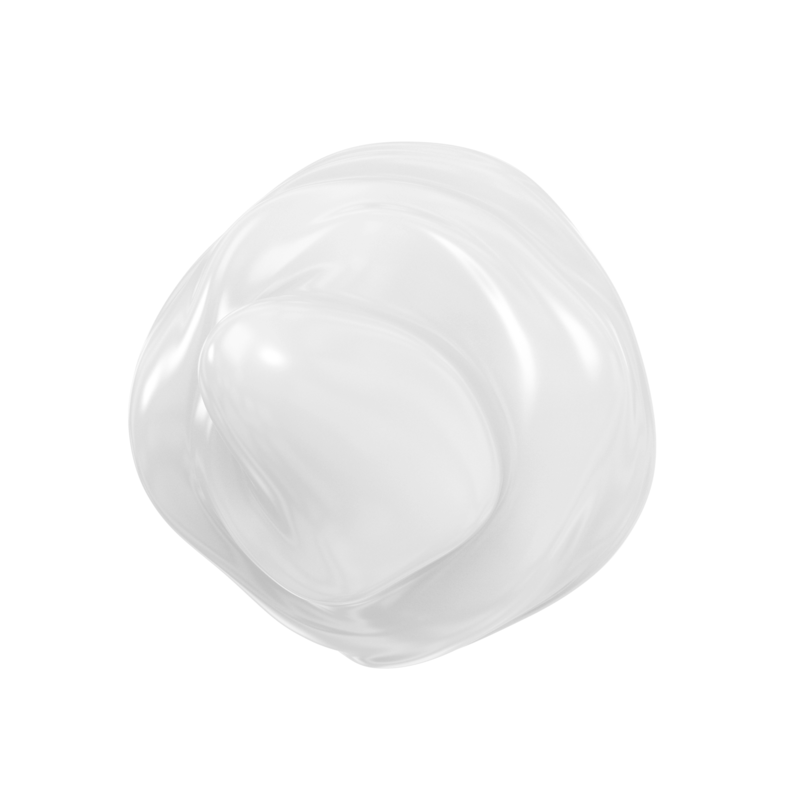 Salicylic acid, Aloe vera, Coconut extract.